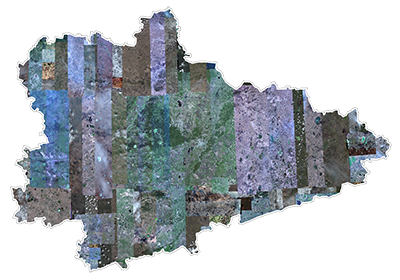 In 2014 SOVZOND launched a new product on the basis of satellite images of high and very high resolution - regional spatial datasets (RSD). 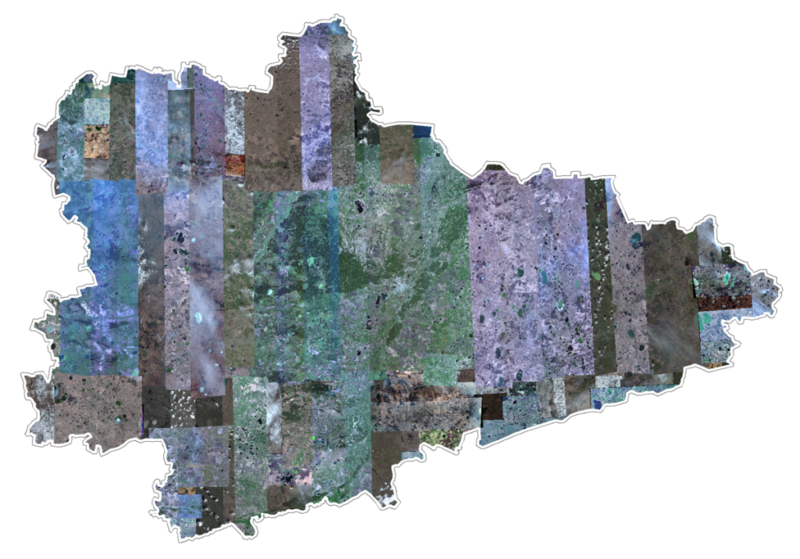 The technology of RSD formation optimizes the access to large image datasets and it is able to provide customers with relevant, accurate and comprehensive spatial information to make appropriate management decisions. We offer two types of data sets – RSD 10 and RSD 25 depending on customer needs. 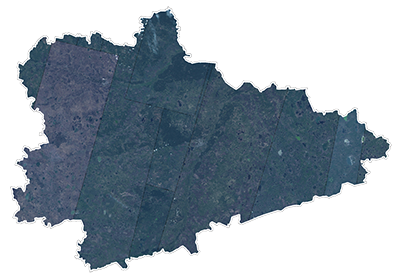 All regional spatial datasets are provided in JPEG format, WGS-84 coordinate system and they are ready to use in different GIS. 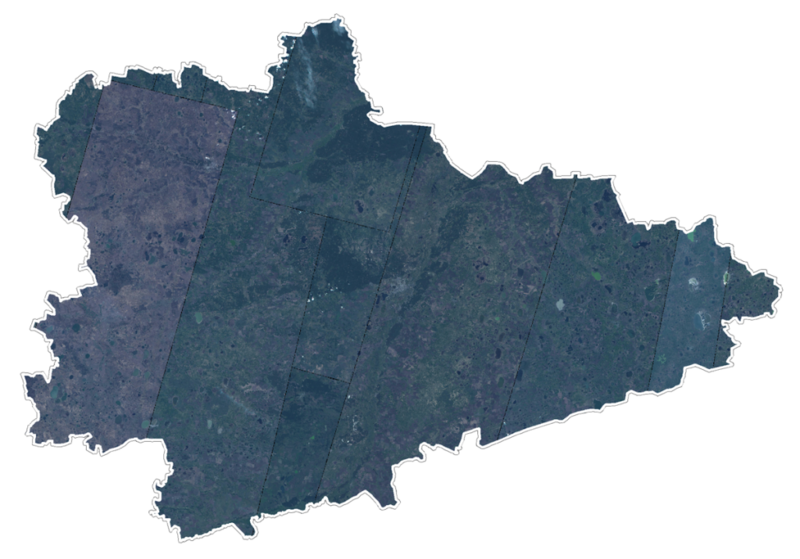 Regional Spatial datasets are constantly updated with new satellite imagery data. 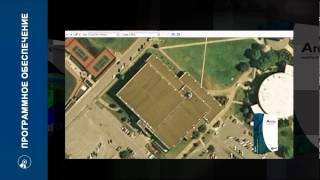 Upon request of customers the datasets can be provided in the local coordinate system.